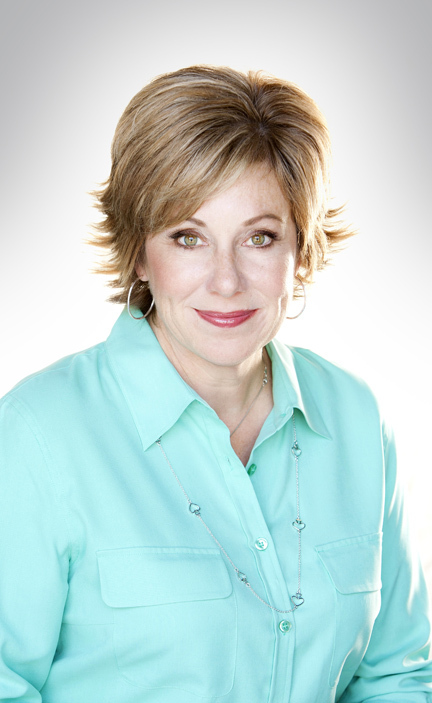 Julie Newcomb has been helping women become financially confident for 25 years. A graduate of Purdue University, Julie began her career as a Certified Financial Planner™ working with primarily female clients within non-profit organizations. That is where her passion for working with women began to define her career, but that’s not where her passion began. Julie’s inspiration comes from her grandmother, who she describes as a woman ahead of her time. Working until she was 88, she was an independent woman who held the title to her farm and left a strong financial legacy to her family. As a business owner who is also a wife and mother, Julie knows firsthand the amazing strength and capabilities of women, but also understands the pressure and challenges they encounter on a daily basis. She feels privileged to work with women whom she respects and who trust her with a very important area of their lives; creating financial security for themselves and their families. Julie strives to help her clients make smart financial decisions that will impact their families for generations to come.